Let's carry on dancing! 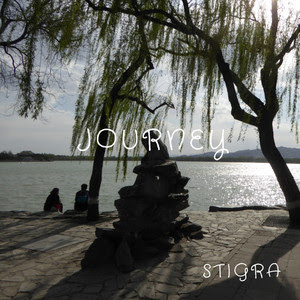 Norwegian DJ and Producer STIGRA has unveiled a gorgeous new single titled Journey and it will indeed take you on a ride straight to the dance floor. I am LOVING the energy of this piece of Progressive House music with killer bass and awesome synths. This is one of those songs that makes me just want to close my eyes and surrender to its hypnotic beat. If you're looking for an extra dose of energy and a song for your weekend parties, then Journey is perfect for you. Stream this gem below!